Our smart single gang dimmer switch is the perfect way of integrating smart controls in to the fabric of your smart home. 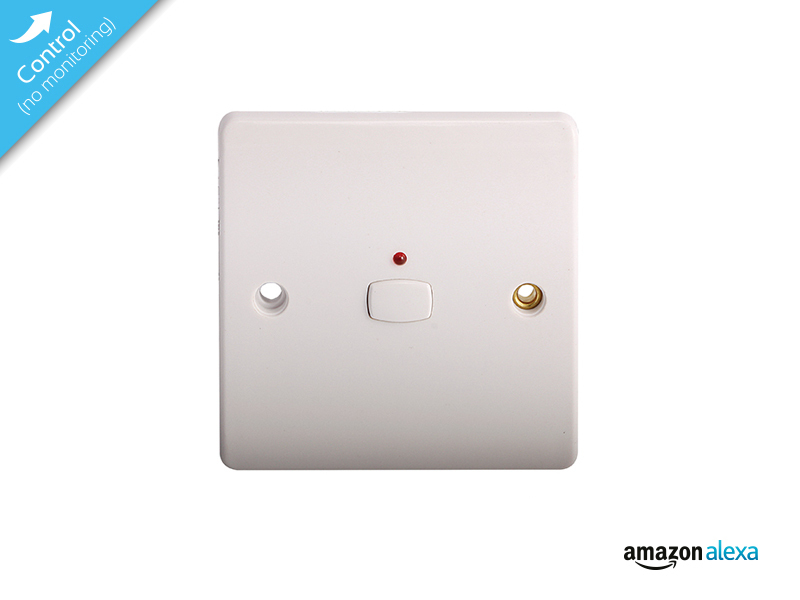 With one switch you can control all the lighting in a single room. In 5 finishes including White, Black Nickel, Graphite, Polished Chrome and Brushed Steel it can be retro fitted to easily replace your existing switches to create the right ambience in any room.